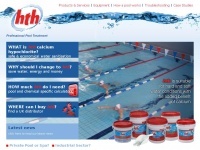 hth Calcium Hypochlorite manufactured by Lonza, is one of the world's leading brands of dry chlorine. Many pool operators use hth calcium hypochlorite because it is one of the safest and most economical methods of pool water treatment. 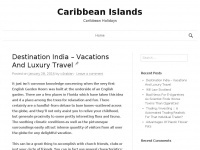 7. why should i chan­ge to hth?save wa­ter e­nergy and mo­ney /why-should-i-change-to-hth? 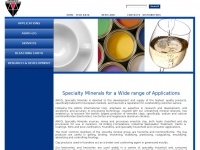 8. how much hth do i need?pool and chemi­cal spe­cific cal­cula­tors /how-much-hth-do-i-need? 9. whe­re can i buy hth?find a uk distribu­tor /where-can-i-buy-hth? 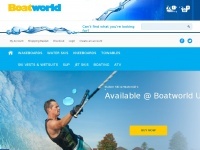 In total 2 links were found which refer to Hth.co.uk. 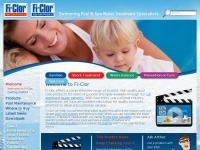 The most important link sources for this website are Fi-clor.co.uk and Ukpoolandspaawards.co.uk. 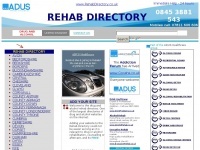 The homepage of Hth.co.uk and the subsite are most referenced by other websites. The table shows the most important links to Hth.co.uk. The table is sorted in descending order by importance. The table shows websites of Hth.co.uk, which are often linked by other websites and therefore they are classified as important content.